2nd Annual Spartan Fest – 10/8! Flapjack Fundraisers – 11/12/16 and 3/25/17! 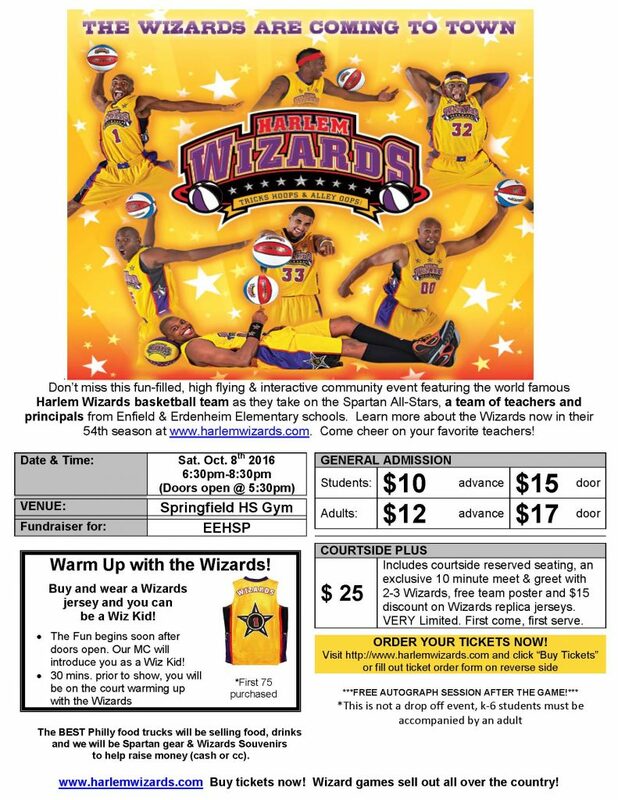 Harlem Wizards vs. Spartan All-Stars – 10/8! 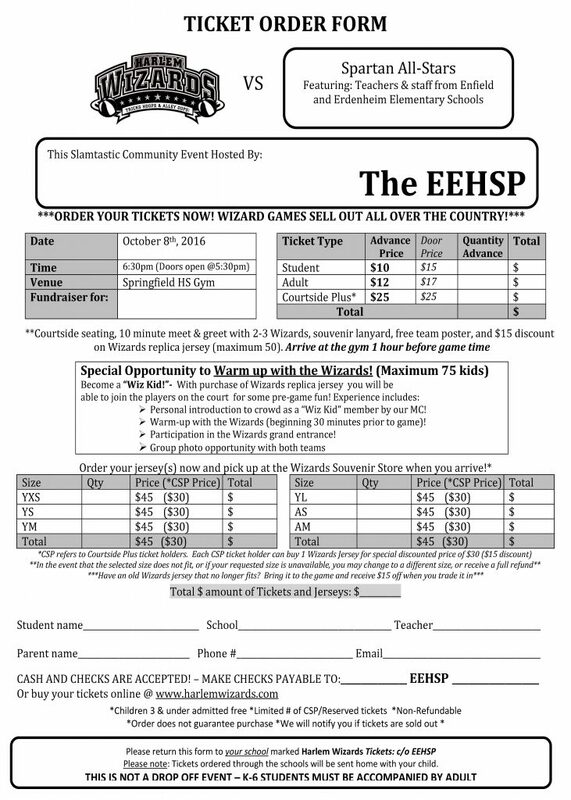 to download your Ticket Order Form!